Build any website. Easy. Free. Required. Must contain a valid email. Adobe Creative Cloud connected letting you go from mockup to the web even faster. 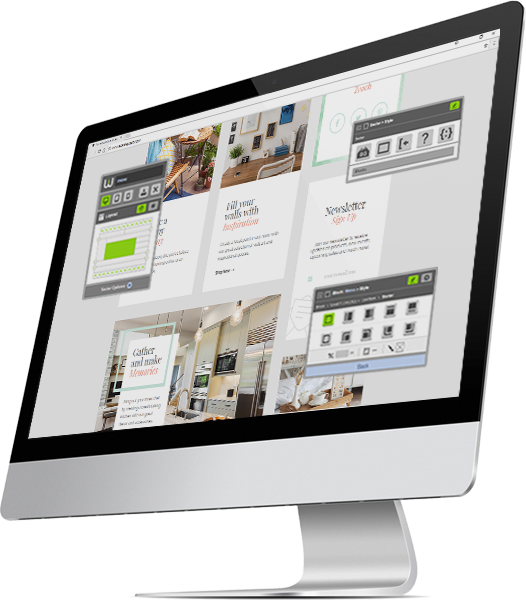 Build websites the way they should be built: in the browser from the users' perspective. Adjust margin, change a font color, add that extra of padding, make precise changes to ensure your design is perfect. Warhead's True Live Preview shows you exactly how each and every change will look on your site from desktop to tablet and mobile devices before any changes are even published. Simple. Brilliant. A layout made easy. 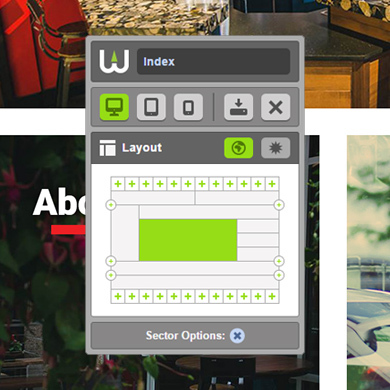 Easily select, add or resize any sector right within the grid window. Quickly add a new row and sector with one simple click. Create your own elaborate layout in a matter of minutes. Simple. Efficient. Intuitive. It’s style. See it. Don’t code it. The second panel is your mass style control center. Change a background on an entire row. Adjust the font size of all the links in a single sector. 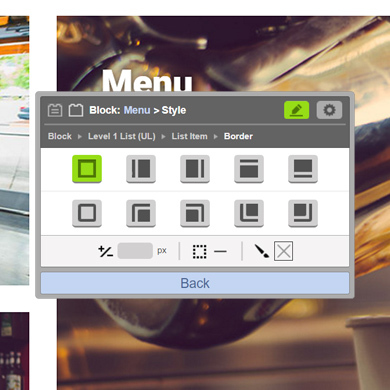 Add a border around each individual block. All in one convenient place. Image. Menu. List. Add with a click. 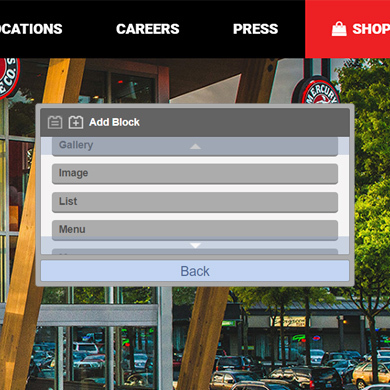 With the third panel you can quickly add ready-made content blocks into sectors. Bring any content you need right to your website easily, effortlessly. No more time wasted. Just add and it works. As simple as it should be. Your microscope into web design. The third panel does much more than simply add content. It transforms into a precision styling tool. 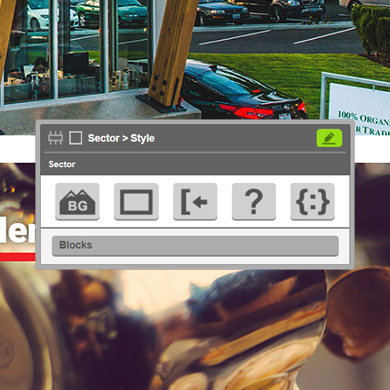 Easily add and control individual styles down to the most finite levels of a website. Your only limit is your imagination. We know you have content. Lets make it easy to manage. Welcome to your dashboard. 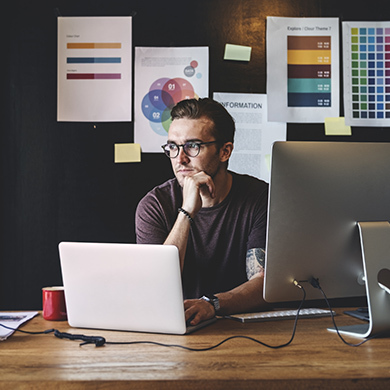 Everything you need to quickly and easily manage your website's content. From that brand new product for your online store, to fresh blog posts for your newest recipes. Every piece of content you need, all in one organized dashboard. Let us manage the content. You go create it. Fulfill orders. In one place. 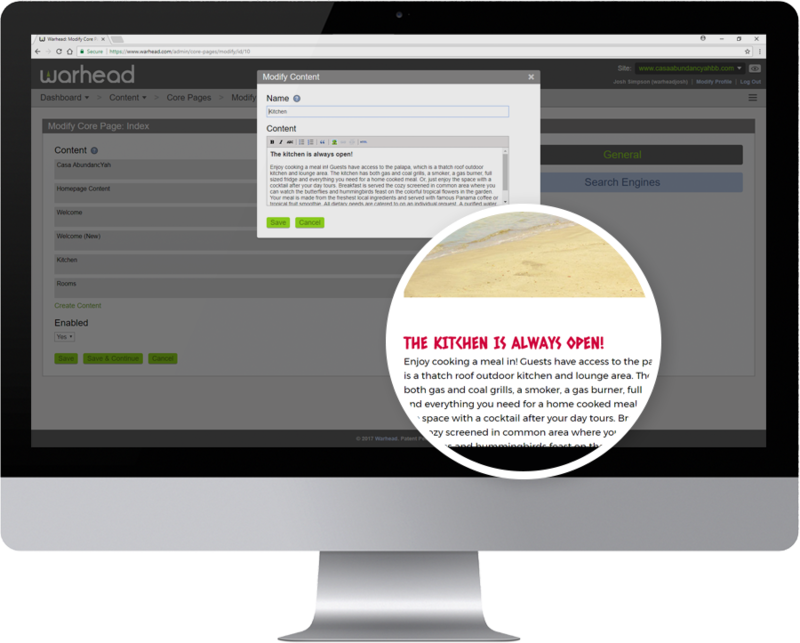 With Warhead, you have the ability to easily add a fully functioning, secure ecommerce store to any of your sites. Quickly add categories, brands, products, sales and everything your store needs, all in the Warhead dashboard. Even push your products to other platforms such as Amazon and eBay. No more finding good shopping cart add-ons or sacrificing custom designs using template stores. 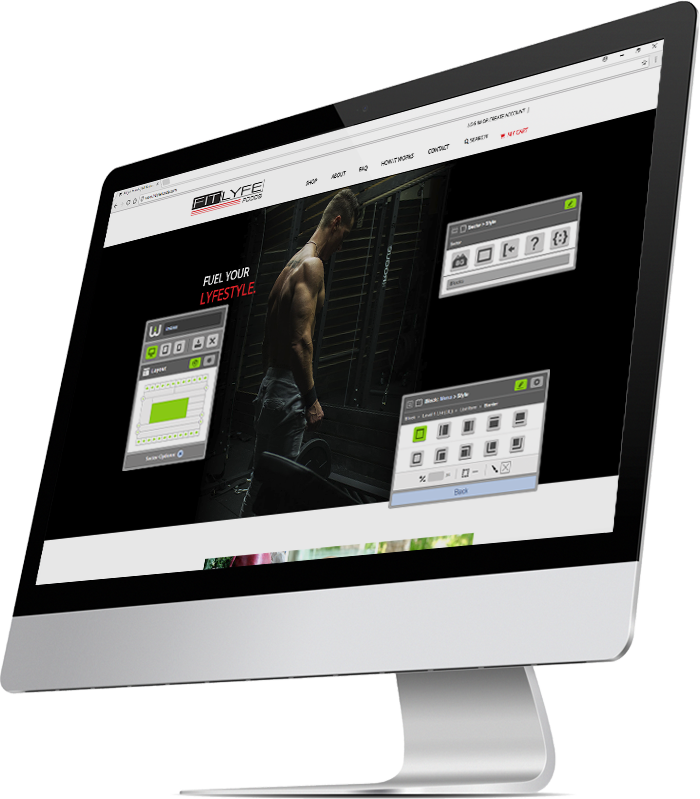 You can have the beautiful custom web design you want with an enterprise-level web store built right in. We know professionals have different needs than a student and vice versa. Warhead has features that cater to either side of the spectrum and all of those in between. 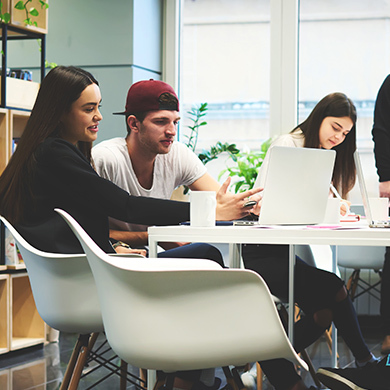 Whether you are managing and building sites for multiple clients or adding the finishing touches on your portfolio as you prepare for graduation, Warhead is here to make every job easier and fun. You want to give your clients a beautiful website in a timely manner. You also want something your clients can easily use. 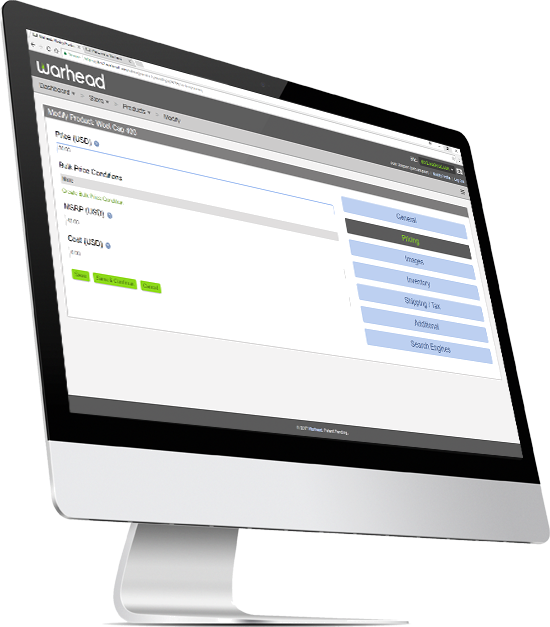 Warhead makes website management easy for both you and your clients. Be creative. No more limitations. You're a student or instructor. Your focus should be about honing your creative skills so you will be ready to pursue your dream. Warhead lets you focus on the creativity and not the headache of code.